Kaiser Permanente posted operating income of $772 million in its second quarter, 57% more than the year-earlier period. Nonetheless, it is short of the record $1 billion earned in the first quarter. The Oakland, Calif.-based hospital and health plan giant saw revenue increase in the quarter to $18.1 billion vs. $15.8 billion in the second quarter of 2016, according to preliminary results released by the company. Membership in Kaiser's health plan was 11.7 million in the quarter, 1.1 million more members than the year-ago quarter. The increase was fueled by organic growth and the February acquisition of Seattle-based Group Health Cooperative. The $772 million operating income in the second quarter compared with operating income of $491 million in the year-earlier quarter. Kaiser's investment and non-operating income was $240 million in the second quarter, which, when combined with $772 million in operating income gave Kaiser net income of $1 billion. Not-for-profit Kaiser is the nation's largest integrated health system with annual revenue of about $71 billion. It owns 39 hospitals and contracts exclusively with Permanente doctors to provide the vast majority of care for its 11.7 million health plan enrollees. Kaiser Treasurer Tom Meier said operating income was expected to be a bit lower in the second quarter than the first. Kaiser sets premiums at the start of the year but medical costs increase throughout the year, eating slightly into margins, Meier said. 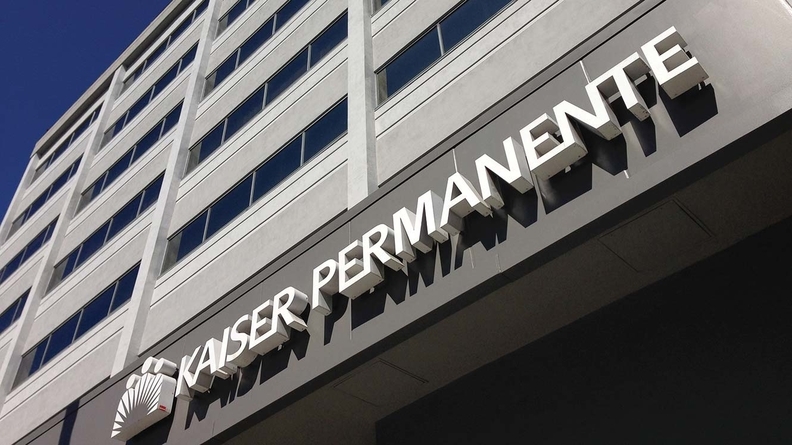 Throughout the year, Kaiser also has to pay the CMS a risk-adjustment expense on its exchange populations because they are deemed healthier than some other plans' enrollees. Meier said that in 2017 Kaiser will pay more than $500 million in risk adjustments for the care the system provided exchange enrollees in 2016.